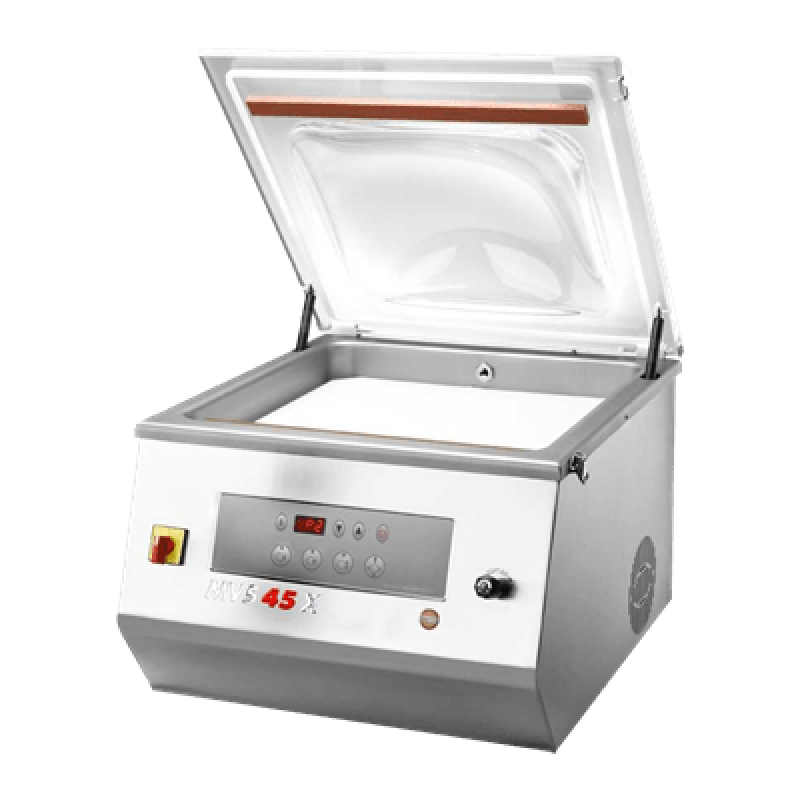 When it comes to safely preserving food for your business, a commercial vacuum sealer is an essential unit. As with most products, there are a number of industrial vacuum sealers to choose from when deciding which machine is best for your particular needs. We proceeded to conduct extensive research to determine which is the best commercial vacuum sealer on the market for 2018. 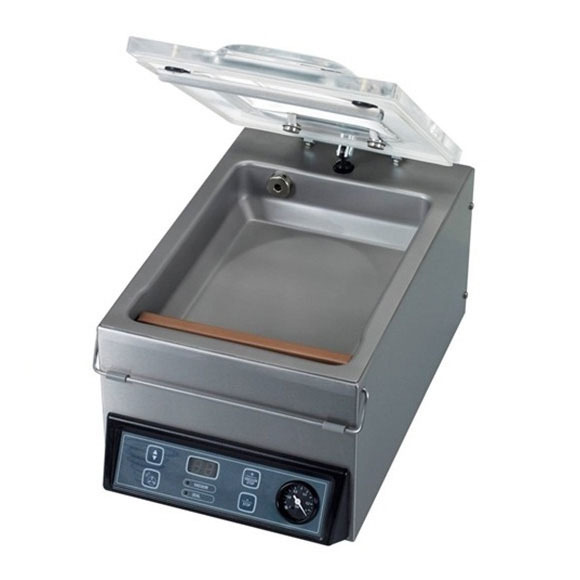 Contained within the following buying guide article are five separate commercial vacuum sealer reviews highlighting the features of each unit. There are a variety of differences from one commercial food vacuum sealer machine to another. Therefore, it is beneficial to become familiar with the products. Depending on what types of foods you need to preserve and the level of preservation, chances are there is a commercial grade vacuum sealer out there for you. 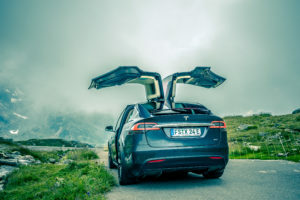 It also features auto-calibration and has been constructed with a built-in volumetric sensor. This vacuum sealer is also safe in that it is protected from the excessive current conducting to the sealing bar. The beauty of this unit is that it is fully automated and only requires an initial setup for the bulk sealing process. It only requires you to continue adding items to its respective bag. The MVS 45X is constructed with industrial grade materials and weighs 210 pounds. 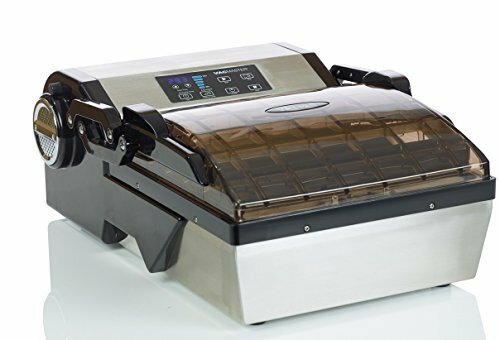 If you are looking for a reliable and well built commercial vacuum sealer for sale on the market, the Minipack MVS 45X is quite the unit. This industrial vacuum sealer can be utilized for sealing and packaging meats (beef, chicken, fish, etc. ), vegetables, fruits, liquids, powders and many more perishable items in bulk quantities. Due to its ample size, it can package various products without much of a problem when it comes to space. This industrial vacuum food sealer is equipped with a digital panel which can store ten programs which reduces the time it takes to perform repetitive programming. The machine is also capable of presetting the sealing time for each respective perishable item, thus saving you time in eliminating the need for constant monitoring or supervision. Due to its weight, it is not portable and is best suited for small to medium commercial entities. 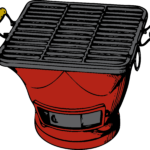 Its industrial features do not make it ideal for home or domestic use. Once the bagged food is placed in the chamber, the lid is then closed which permits the air pressure to reach the correct equilibrium. The bag is then sealed when the air gets sucked out of the chamber. Air is then shot back into the chamber when the process is completed. The VP210 Vacuum Sealer is equipped with a strong and capable two cylinder piston pump, allowing the machine to complete the process in the range of a few seconds up to 60 seconds. Best utilized by those who prepare and freeze their perishables in advance, the VacMaster VP210 Chamber Vacuum Sealer could be an ideal selection. If you enjoy hunting and fishing, this professional level vacuum food sealer can see plenty of use and be of great value to you. This machine will adroitly seal your solid or liquid food item, virtually eliminating the chance of damage or spoilage when frozen. With this method of preserving, soups can be stored up to two years, and meats can remain fresh for up to three years. A chamber vacuum food sealer is used by those in the food industry because they provide stronger suction during the preservation process. What makes this unit most desirable is that it is simple to use and also safe for domestic or home purposes. Also, it is very well suited even for those who have minimal experience in utilizing a commercial vacuum sealer machine. One of the benefits of a chamber vacuum food sealer over a traditional vacuum sealer is that provides a firmer seal over the entirety of the bag surface. Depending on bag thickness and types of perishables being sealed, the vacuum pressure and sealing options can be customized. This unit can handle a bag which has a maximum size of 10 x 13 inches. 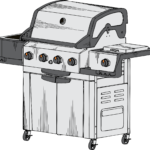 Although this durable stainless steel unit is more expensive than other less powerful domestic models, it does have a commercial quality to it. This item may also require some assistance when setting up. If you prepare and seal a decent amount of food items for freezing, the VacMaster VP210 Chamber Vacuum Sealer is worth looking into. 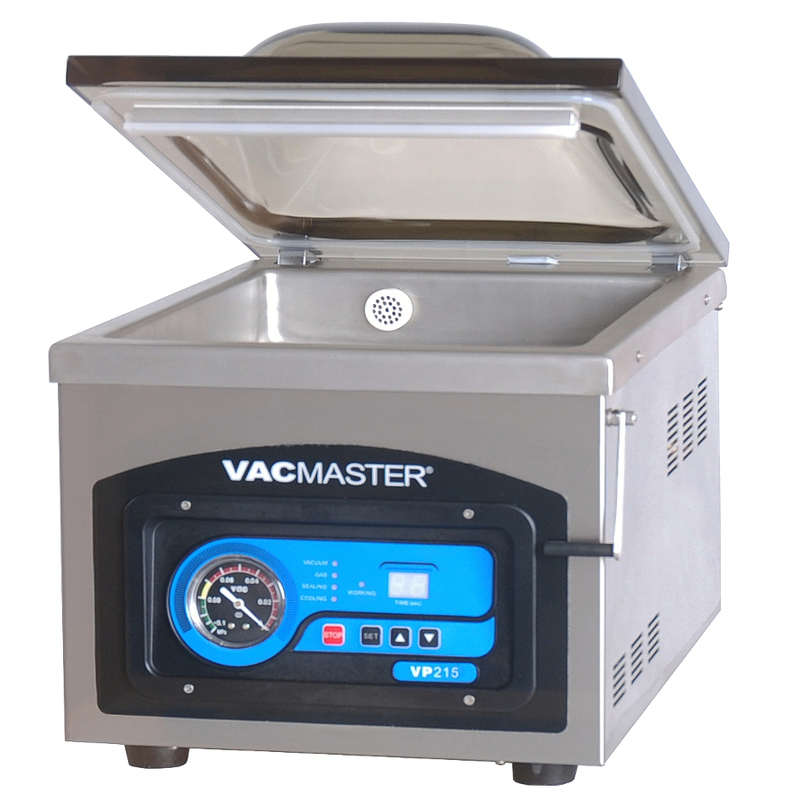 The VacMaster VP112S can also be used with a marinating cycle by alternating the vacuuming and inserting short rest periods with the vacuum not working. This unit comes with a clamp which pretty much eliminates movement of the product during when the vacuum cycle is operating. 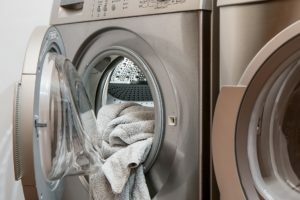 Another positive for this machine is that it features a lid with a simplistic design, tucking back and making it extremely compatible with the countertop. The stainless steel body gives it both a sharp look and an additional degree of longevity. If you are looking for a well-built vacuum food sealer from a reputable manufacturer, the VacMaster VP112S should catch your eye. This high-quality vacuum sealer features a solid chamber and lid, a 12-inch seal bar, a see-through cover and a maintenance-free pump. In addition to sealing solid food, this vacuum sealer machine is very capable of sealing food that has a higher than average liquid content. The VP112S should not be used for occasional light use, as it is not designed for high volume. This unit is preferred by many home users because it does not take up a great deal of space, and is rather light as well. The convenient size means that you can move the unit around without much of a problem. This is a big deal for a vacuum sealer since many of them are quite large, bulky and heavy. Overall, this is definitely a quality item which is comparatively easy to store and move and quite enjoyable to use. 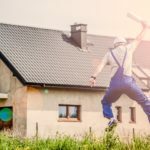 As long as it is not used for large volume, it will be able to handle the workload for a domestic household. Despite its power, the Weston Pro-2300 is simple to use by just pressing the start button. With softer or more delicate perishables, the manual control option allows the pressure to be properly set. The sealer, which is constructed from stainless steel, is equipped with a transparent acrylic lid that assists in ideally aligning the bag when undergoing the sealing process. There are LED lights which permit you to monitor the stages which are utilized when the sealing process is operating. If you need a capable and high quality industrial strength vacuum sealer, the Weston Pro-2300 is a machine which will definitely get your attention. One of the first things which you notice is the 15 inch long seal Teflon bar which permits you to use stuffed bags which are much larger than other seal bars will allow. The other feature which signifies this is a professional grade unit is the fan-cooled motor which permits the unit to work for several hours without overheating. The Weston Pro-2300 is capable of preserving fresh meats, bulk food purchases, produce and leftovers longer than other more conventional methods. The seal bar is powered by a strong double piston pump which allows it to work quickly, finishing any job rather quickly. Expect professional work and results regardless of what perishables you are sealing and preserving with this unit. This vacuum food packer will seal bags anywhere from 1-99 seconds and can be set with the easy to use display unit. This is a simple machine to use and does not require a great deal of experience. If you are in the market for a machine which is extremely efficient and reliable, the Henkelman Microb Jumbo Vacuum Packer should definitely be within your range of sight. For a very capable food vacuum packer, the Henkelman Micro Jumbo is constructed from durable and long-lasting stainless steel. 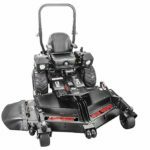 It comes adequately equipped with a Busch vacuum pump and an 8.6-inch dual seal bar. It comes with a transparent lid and an auto-open function. The deep chamber provides plenty of space to vacuum your perishables. At 46 pounds, this is a rather light unit which is countertop-friendly and can be moved around easily if required. It is a good looking unit which can be used for both light commercial use and domestic home use. 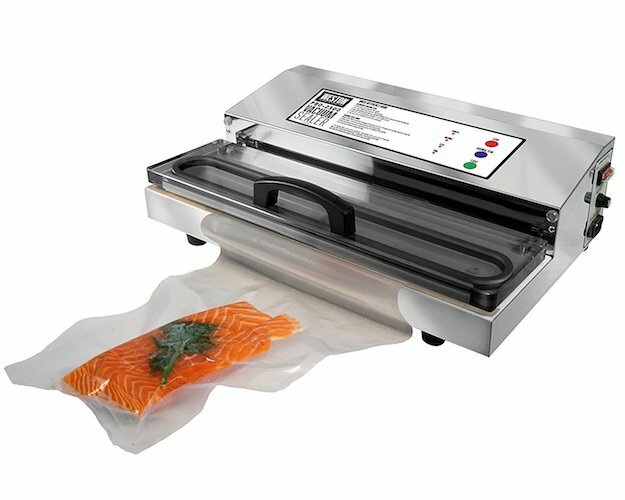 When it comes to finding the best vacuum sealer on the market, you will want to know how fast it can get the job done. If you are in a rush or have a lot to seal up, you shouldn’t have to wait a long amount of time for it to be completed, especially since it vacuum seals one food item at a time. 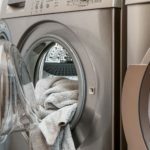 Before making your purchase, you will need to check and see how fast the machine works. Make sure how many seconds it takes to seal and see if there are any videos on the product that demonstrates and shows its activity rate. This is a feature that you won’t want to miss out on as it determines how much patience you will have with it. Another aspect to look out for is how big the machine is and how much it can seal at one time. You will need to choose a product that works on the counter space in your house without having to rearrange everything and to work comfortably when preparing and sealing food. You will also need to decide how long and wide the seal bar is so you can know what type of foods you can seal. If this is not big enough and you are looking to seal thick meats, you may have to cut it down to make it fit, so it would be best to get one that will limit how often this will happen. If you are looking to seal mostly fruits and vegetables, you will not need a long size. One of the last features that we will discuss that you should keep in mind while shopping for a vacuum sealer is how much it will cost you. You will need to consider what your budget will be so you won’t be losing any money and so you won’t overpay for low-quality products. A vacuum sealer should be an appliance that lasts you years in the kitchen. 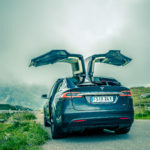 So, when you are spending money on one, you should make sure that you focus on the price of the machine without sacrificing its performance, or you may find yourself buying them more often than necessary. Thank you for taking the time to read our guide to the best vacuum sealers on the market right now. 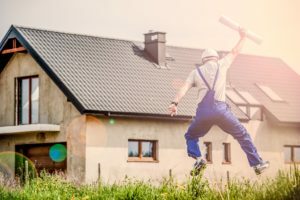 We understand that finding the best possible product can be a bit of a challenge, and we hope that we have been able to help you make the right choice.